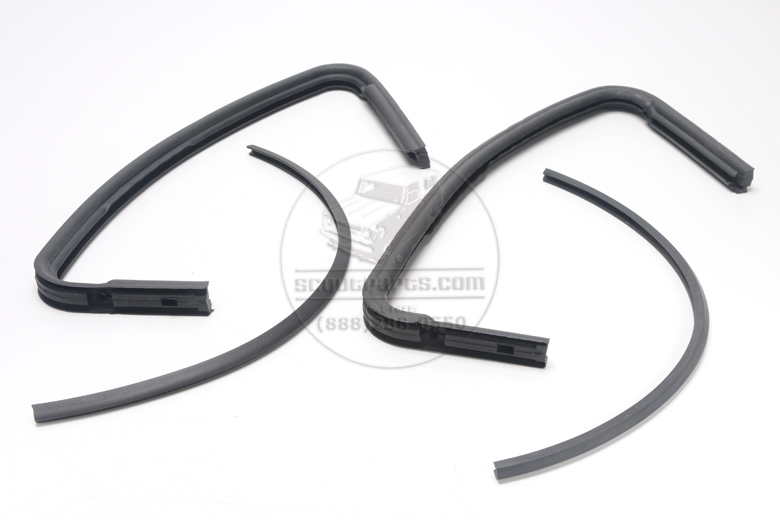 Wing vent window seal - 1961-68 pickups, travelalls and travelettesPickup, Travelall, Travelette model engine(s). This is a pair of seals for the vent windows in International Harvester Pickups, Travelalls and Travelettes from 1961-1968. These will also fit and work on Loadstar 1961 to 1977.